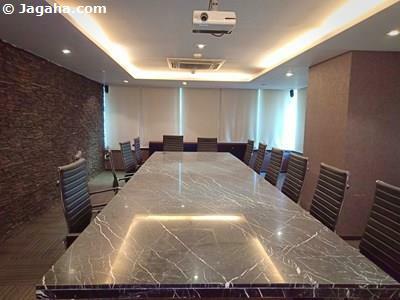 Kalina has grown in importance as a destination for corporates when searching for an office on rent in Mumbai and one’s next commercial building in Mumbai. 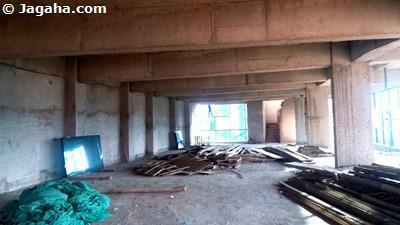 For many reasons, we would strongly consider you and your company to take a look at office space for rent in Kalina, Mumbai. Kalina, formerly called Kalliana, technically comes under Santacruz East, but it is essentially it’s own neighborhood. Kalina provides its residents, as well as tourists, with diverse opportunities. Its most renowned landmark is the South Indian Temple in Sunder Nagar. Kalina’s Ganesh Temple also attracts thousands of pilgrims every year. Additionally, Kalina houses the grand campus of the University of Mumbai as well as Saint Mary’s School which dates back to 1876 with Portuguese roots. Finally, with a wealth of commercial office space that has cropped up over the recent years, this area has transformed and has become more and more important as an office space location. Transportation is arguably the one thing that takes priority over most other matters when deciding on a potential commercial property for rent in Mumbai. Office space for rent in Kalina offers great comfort to commuters by being strategically located in between the Eastern and Western Express Highways. The international and domestic airports lie only about fifteen minutes to the north via the highway. Roads such as CST Road, Santa Cruz Chembur Link Road and BKC Road make Kalina easy to get to from all other parts of the city. The nearest railway stations to your future office space for rent in Kalina are Kurla on the central line and Santacruz on the Western line. 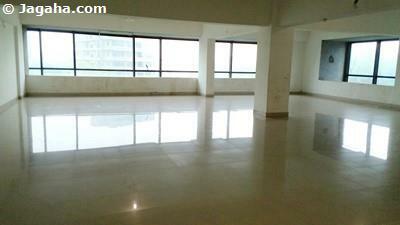 As you can see, office spaces for rent in Kalina are easily accessible to various modes of transport. 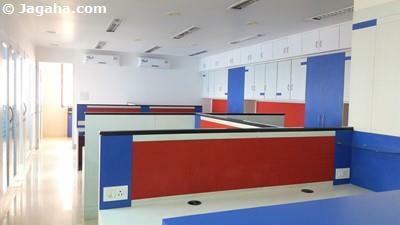 A vibrant real estate Mumbai hub for commercial buildings, Kalina offers office space to distinguished corporations like Microsoft, Rolls Royce (Marine Engines), Mudra Communication, Gms Group of Companies, L&T Infrastructure, Andromeda Marketing, Interactive Avenues, Tata Power Customer, Kalpataru Limited and Idea Cellular Windsor. 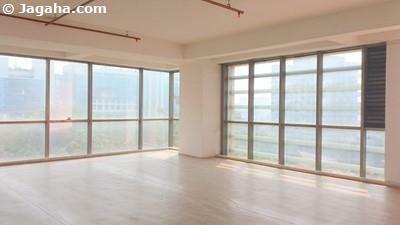 Evidentially, one can see that Kalina is a property site hub for commercial space for rent in Mumbai. Kalina has a large amount of valuable commercial real estate Mumbai, with well-known companies running their offices out of the following commercial buildings; namely, Gujaral House is a on CST Road is home to companies such as Excel Cars, JSW Structural Metal Decking Limited, Seachange India whereas ICICI Bank in Kalina functions out of Pattathu House. To boot, Crystal Plaza has Komli Media India and Blisstering Solution and lastly Windsor has Johnson Kitchen’s Head Office, Raheja QBE General Insurance Company Limited, Microsoft Corporation India. 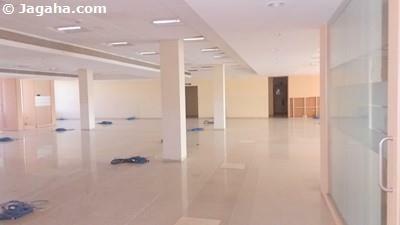 Your company’s future office space for rent in Kalina will be in good company as you can see. It doesn’t stop there - Pro Agile Technology is based out of Rathod Mansion. Corporation Bank is located inside Wajid House. Jeroma Arcade provides office space to Star Communications. 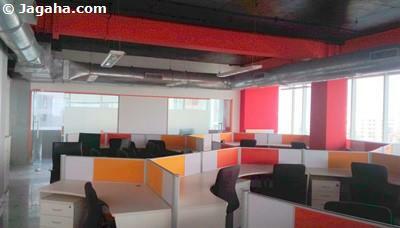 Kumar Plaza accommodates Trinity Air Travel Agency, AECOM Maple and GHERZI Consulting offices. 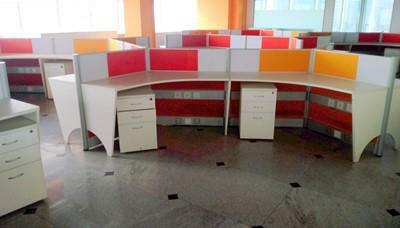 Creative Industrial Estate serves as commercial office space to Andromeda Marketing and JVPD Design Architecture. Swastik Industrial Estate houses Tata Logistics India, Amar Wire Industries, ICS Technology, Electro Corr-Damp, and Fabelizer. 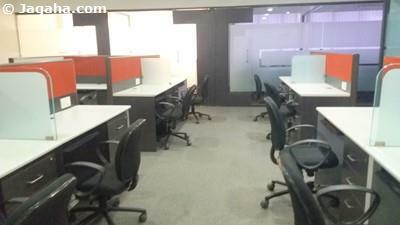 Raheja Center Point has Regus and Page Traffic. Ranco Realty Grande Palladium has companies like Marico Kaya, JSW Steel and Smart Link operating out of it. 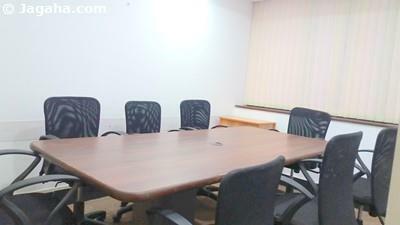 The list of high-profile companies working from property sites in Kalina goes on and as you can see many choose office space for rent in Kalina. Other major commercial buildings in Kalina include Shanti Nagar Industrial Estate which has Apollo Electrical Industry, Pam Industry, Central Plaza – GFK, Model Co-Operative Bank, Pattathu Business Plaza, Dani Corporate Park have Phoenix Office, Kodak Private Limited, and India Finance. 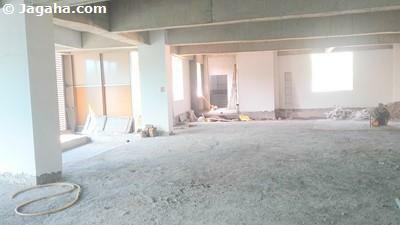 Grand Palladium provides office space for rent to JSW Steel Pvt. Ltd. (Marketing), Almondz Insurance Brokers Private Limited, JSW Severfield Structures Ltd, Ananto Analytics Pvt Ltd, to name a few. 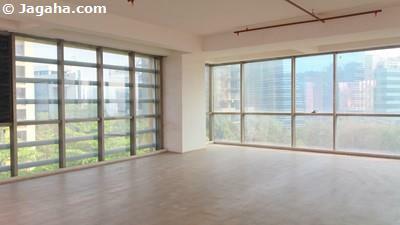 Being centrally located gives Kalina a great advantage and makes it a coveted piece of real estate Mumbai. 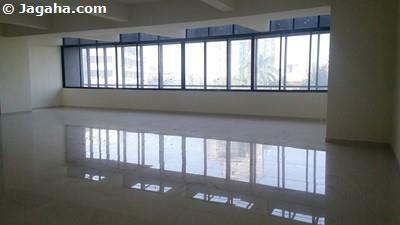 Furthermore, its accessibility to offices in BKC, Santacruz, Kurla, and close to Western Express Highway and Eastern Express Highway making it a top pick for commercial space for rent in Kalina. 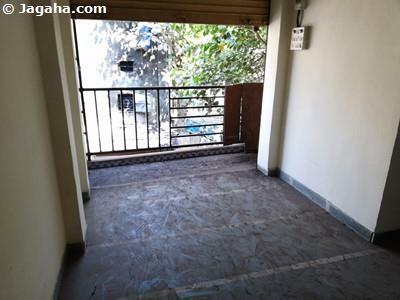 If searching for properties in Mumbai, more specifically, office space for rent in Kalina, Jagaha.com is more than happy and more than able to assist you during your Indian property exploration and we will be there from the beginning to the end until you find the right commercial property in Mumbai. 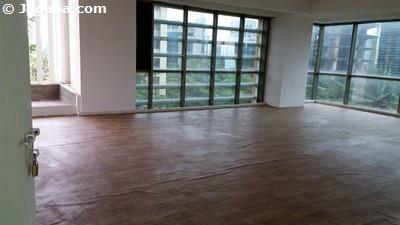 Take a look at 99acres Mumbai or Magicbricks Mumbai and you will see the difference when searching for commercial properties in Mumbai. Jagaha.com verifies all of the commercial properties on our portal in person where we take pictures and videos – feel free to check out our YouTube page as well. Not to mention that as opposed to other property sites, Jagaha.com will help you during your Indian property search, namely your commercial property in Mumbai search, from start to finish.